Fill out the form below and become a Member of our Eclub. 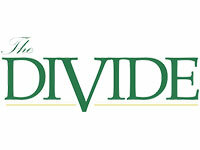 By becoming an Eclub Member, you will receive email messages with special offers, up to date news and events, online specials and much more from The Divide Golf Club. This is the best way to get information from The Divide Golf Club. By becoming an Eclub Member, you agree to receive email messages with special offers, up to date news and events, online specials and much more from Pinnacle Golf Properties group of Charlotte golf courses. Golf courses include Birkdale Golf Club, Highland Creek Golf Club, The Divide Golf Club, The Tradition Golf Club and Waterford Golf Club. This is the best way to get information from Pinnacle Golf Properties in Charlotte, North Carolina and its affiliate partners. *Required fields. By submitting your information, you agree to be contacted through email or regular mail by The Divide Golf Club, Pinnacle Golf Properties and their affiliate partners.  Copyright © 2019 The Divide Golf Club. All Rights Reserved. Website managed by Total Golf Commerce.